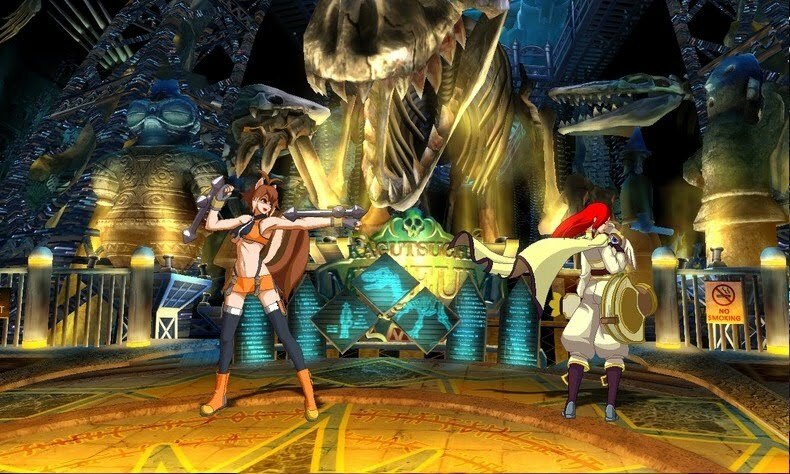 DailyGamesNews.com: Blazblue: Continuum Shift To Have New Character? 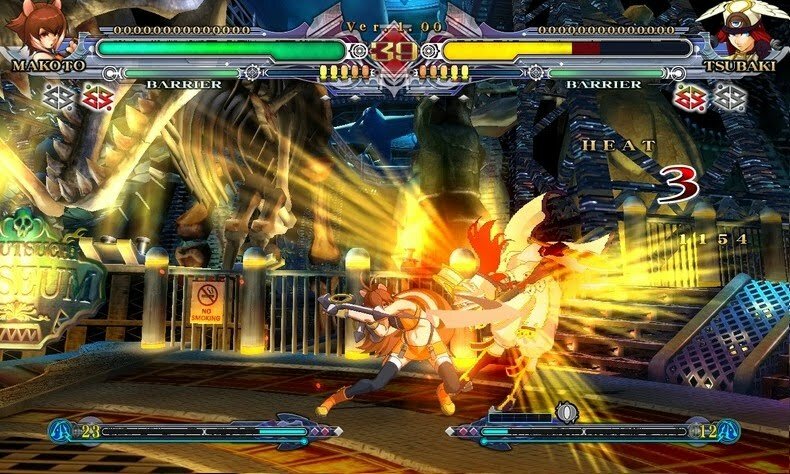 Blazblue: Continuum Shift To Have New Character? A new character via DLC has been confirmed for the updated version of weapons-based 2D fighter Blazblue: Continuum Shift. The character, named Valkenhayn R Hellsing was confirmed (by Famitsu via Andriasang) at a recent event held for the game in Japan. "The character is already complete, so we'd like to get it out as soon as possible. However, we'd like to push Makoto now, so please put Valkenhayn aside and buy Makoto." Makoto was the first new character for the game available through means of DLC. The Tokyo Games Show is approximately a month away with this year's event due to get underway from September 16th. Mr. Mori also dropped a final ambiguous hint of a potential arcade update to the series by saying "BlazBlue will be shown at an arcade game show. Please consider what that means." The Amusement Machine Show is held within the week before TGS in September. 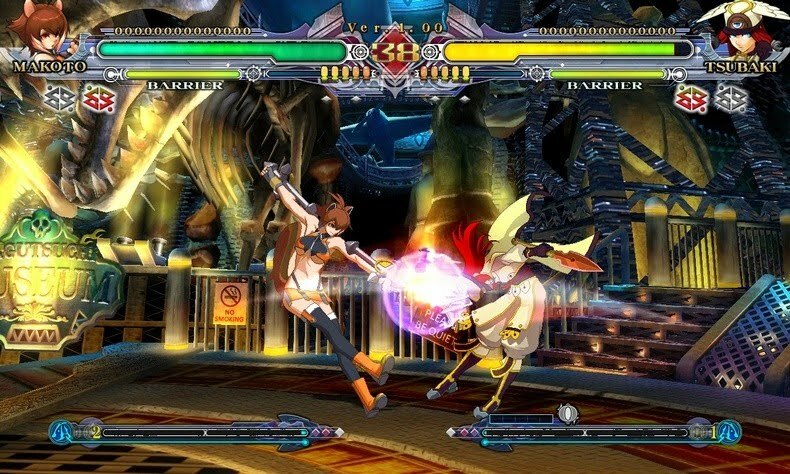 Do you think DLC is a good way to add characters to a fighting game such as Blazblue or would you rather they all be included in an updated disc release of the title? Any thoughts are welcome in the comments below. Mori also stated recently the series would not be shifting from its 2D style any time soon.